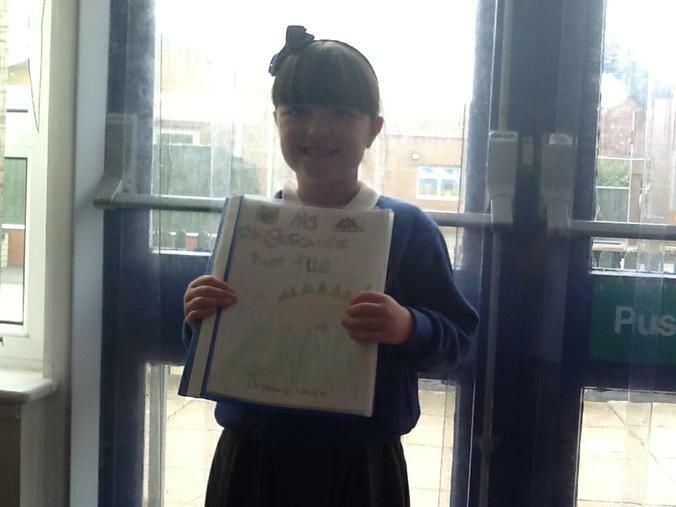 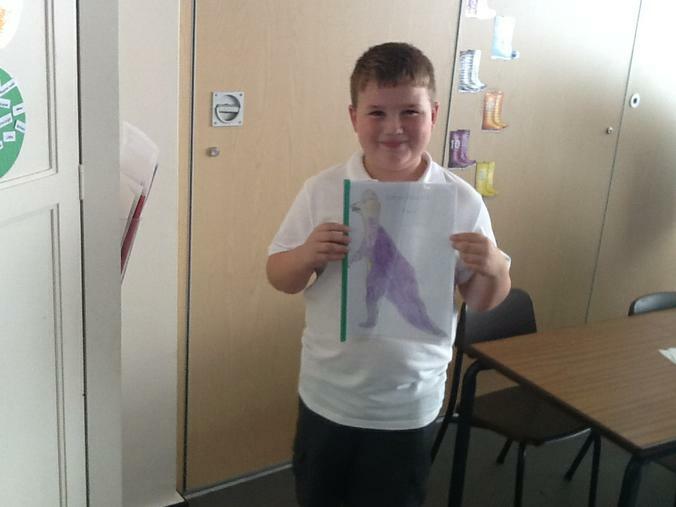 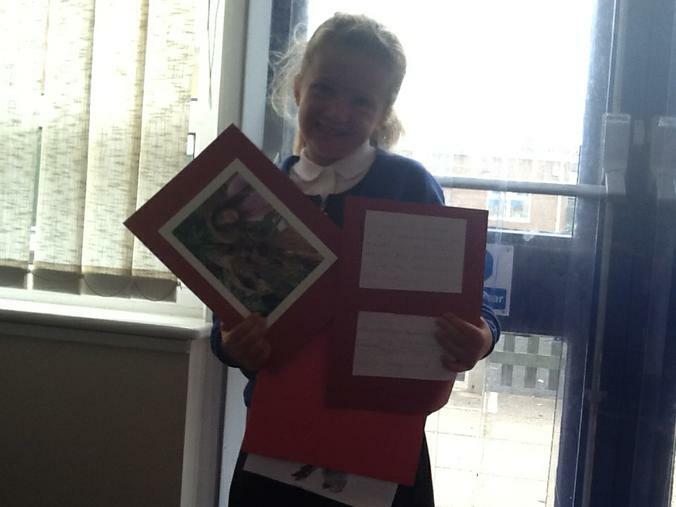 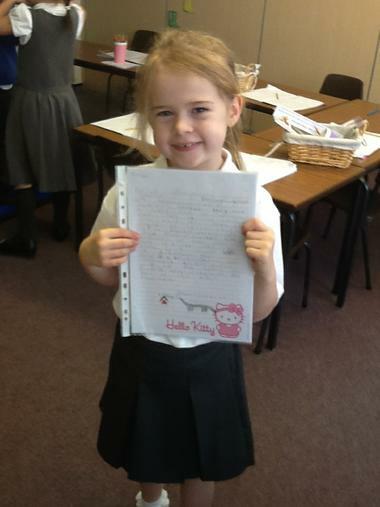 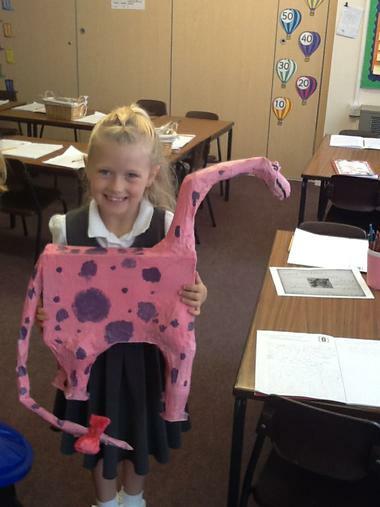 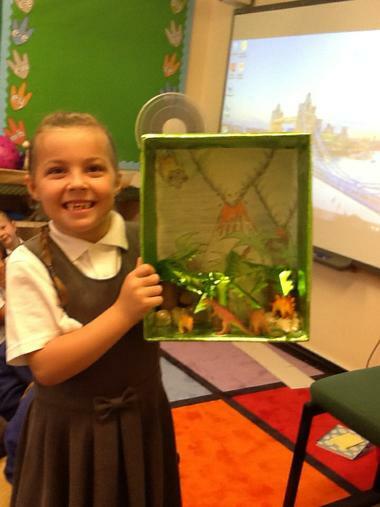 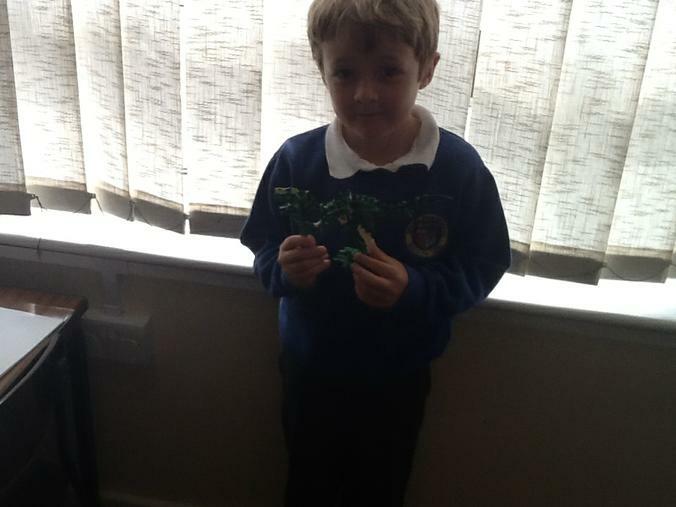 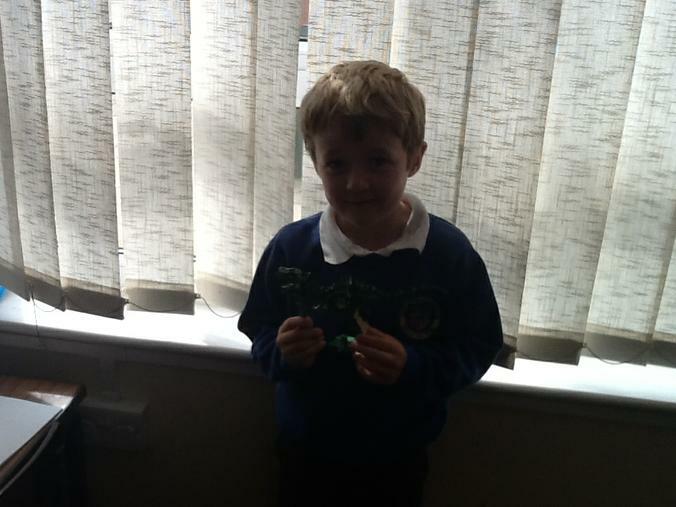 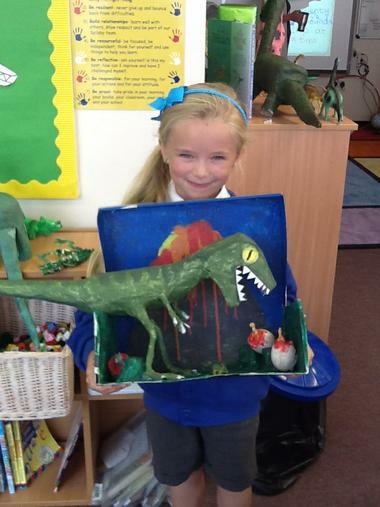 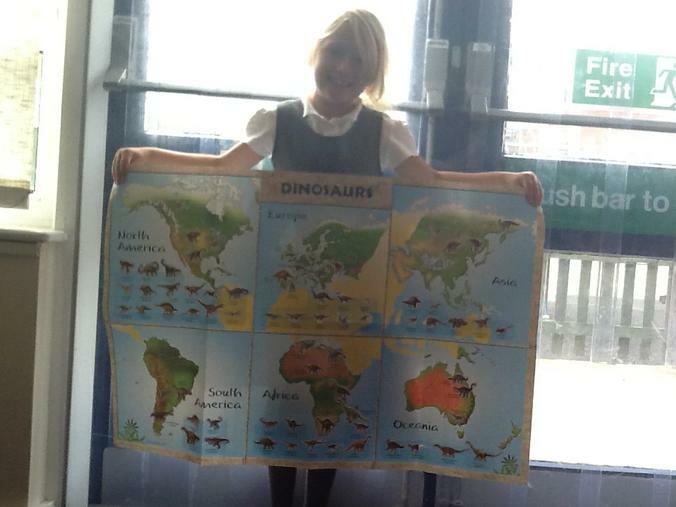 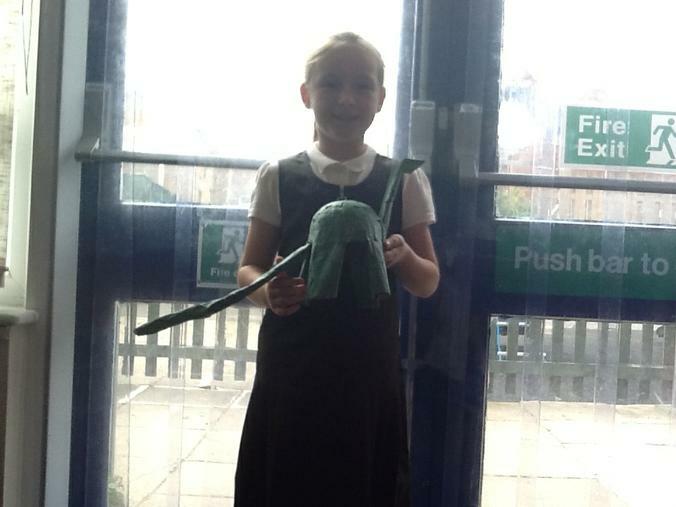 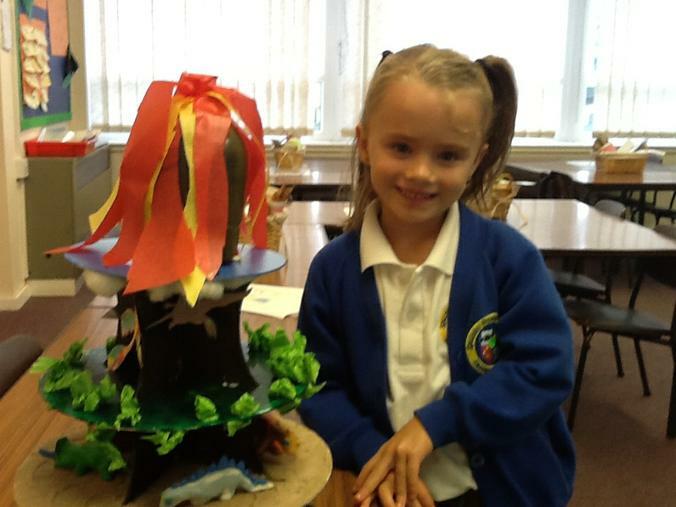 Look at the fabulous home learning we have done about our topic. 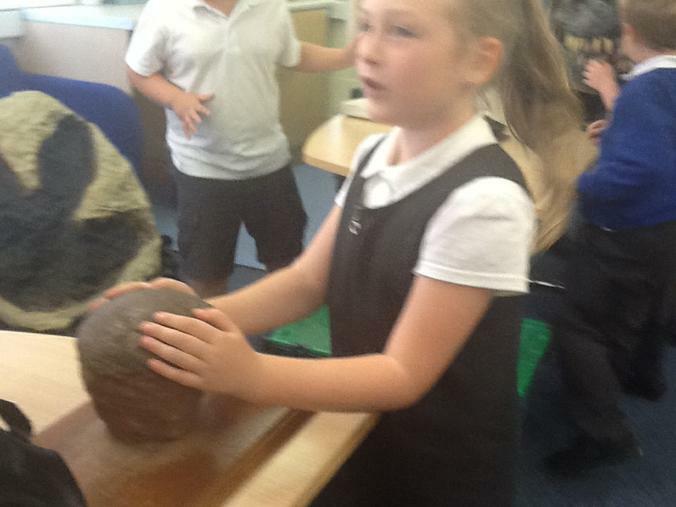 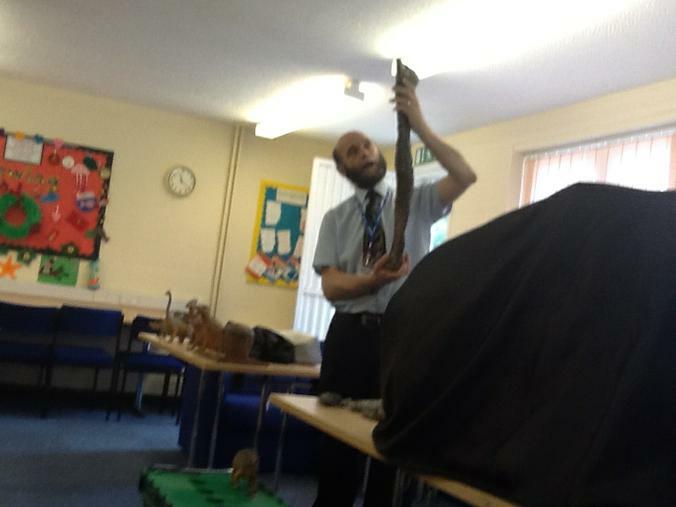 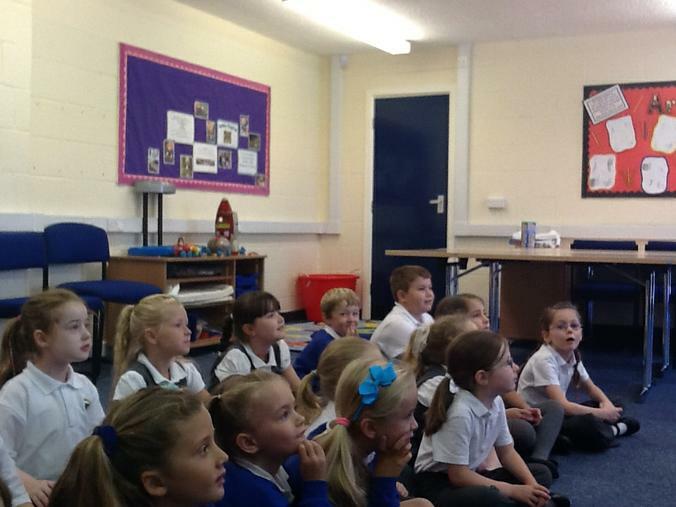 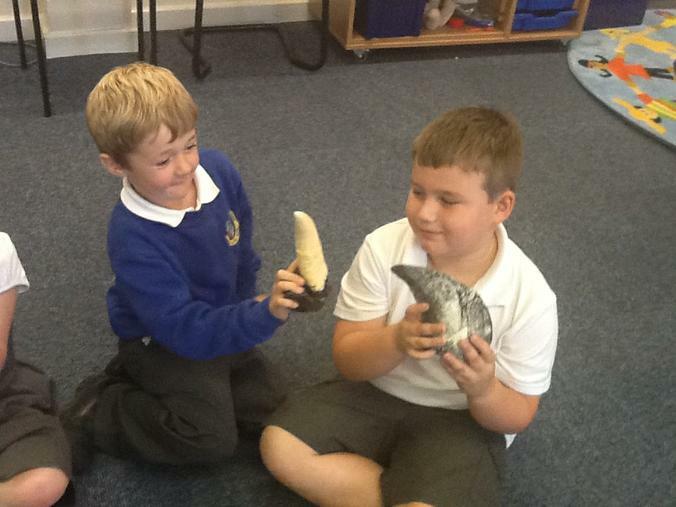 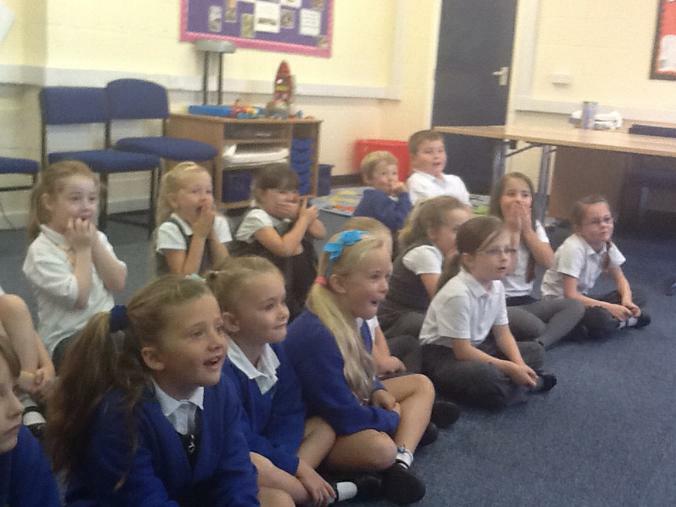 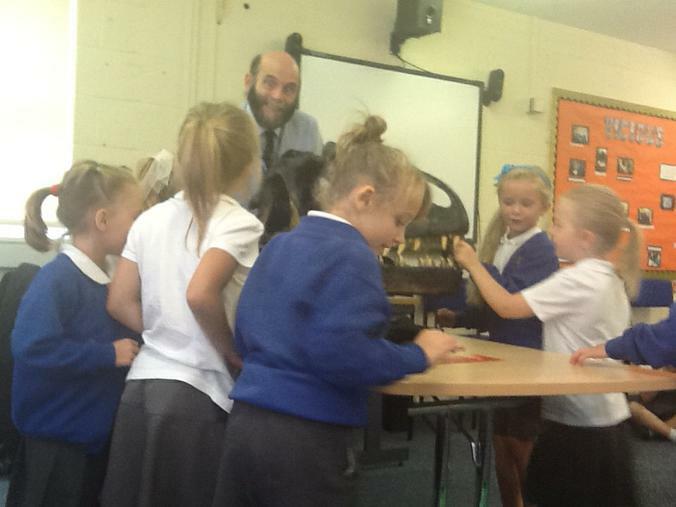 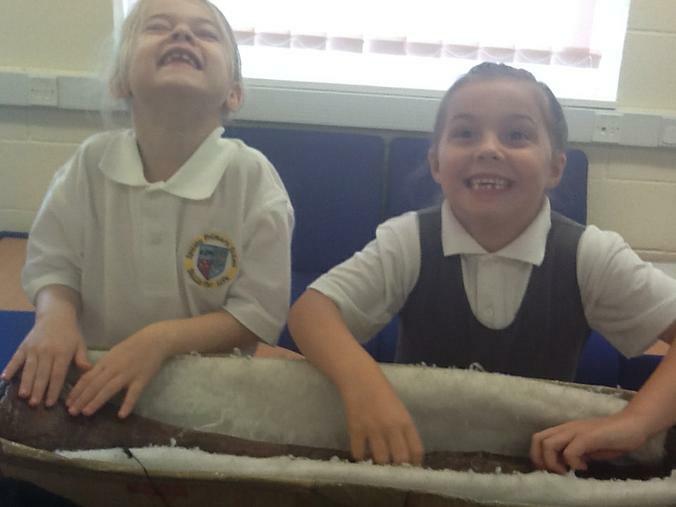 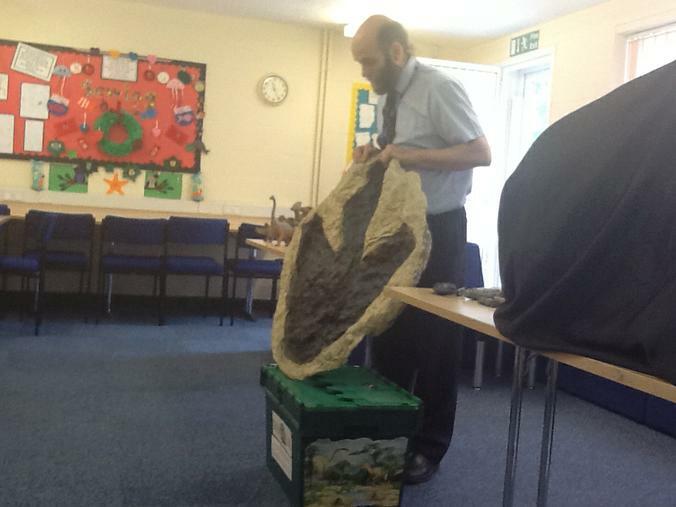 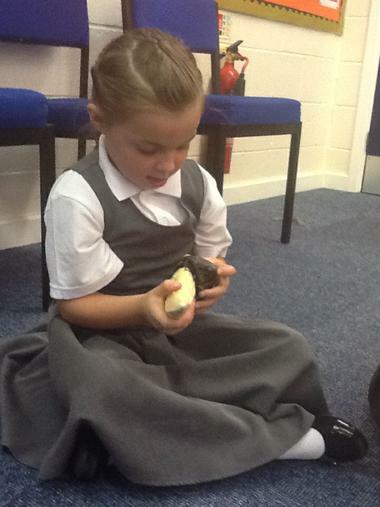 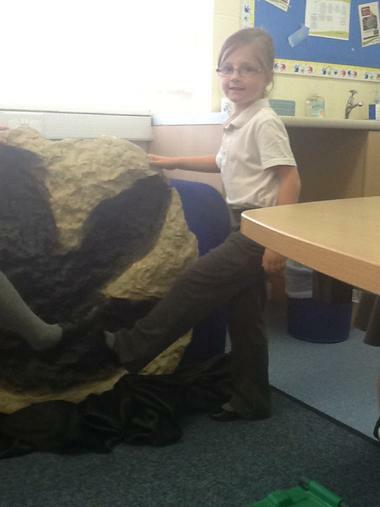 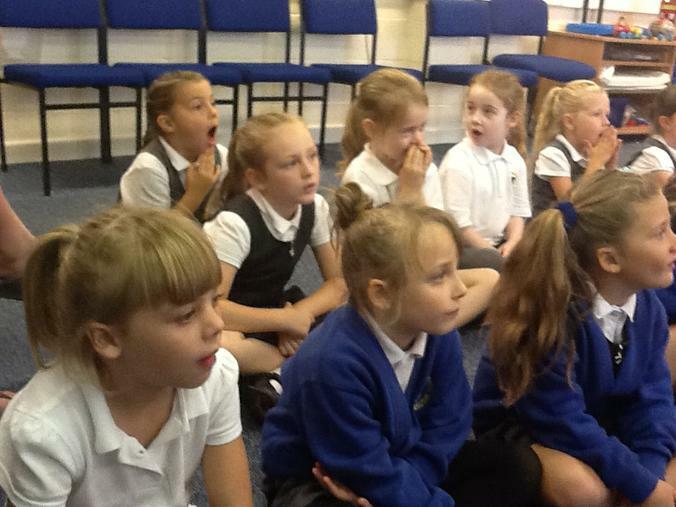 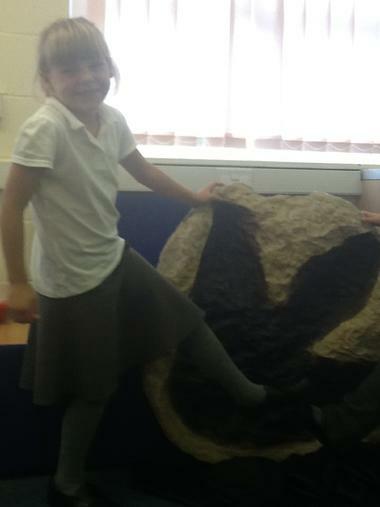 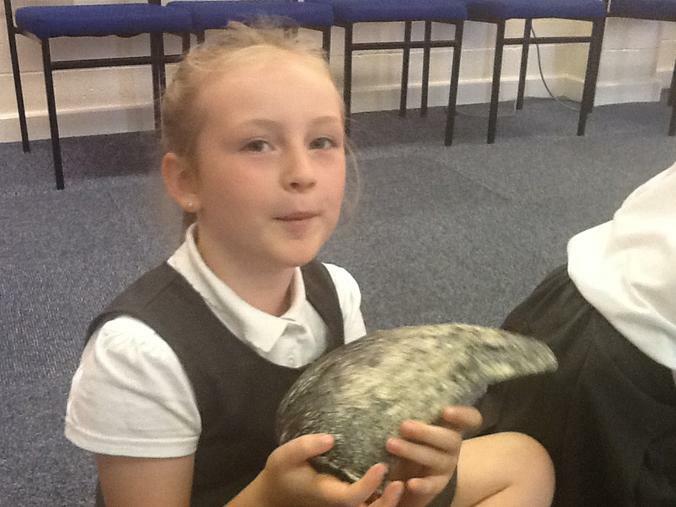 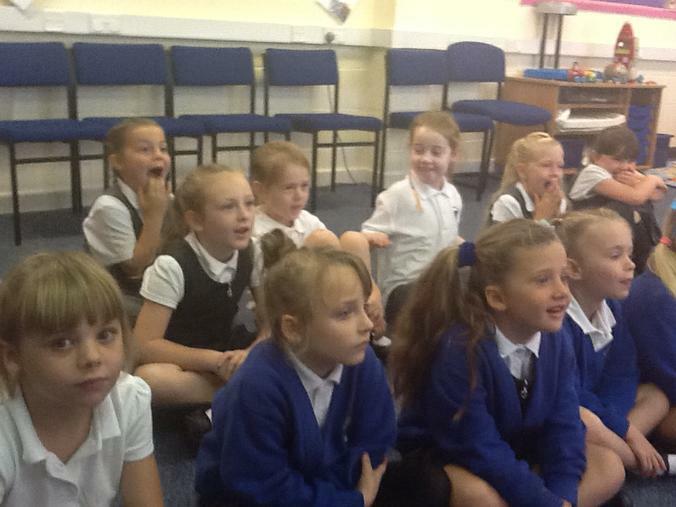 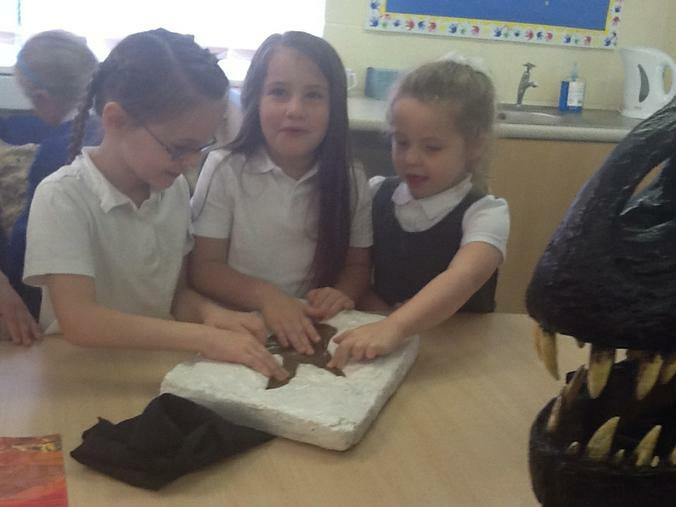 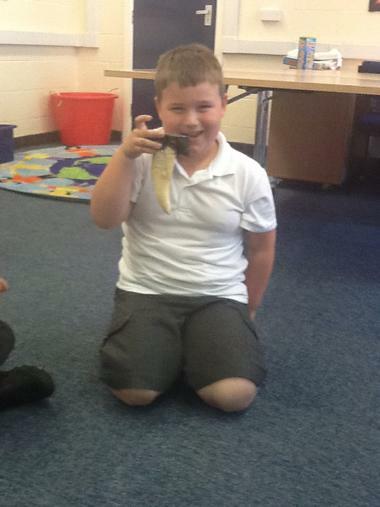 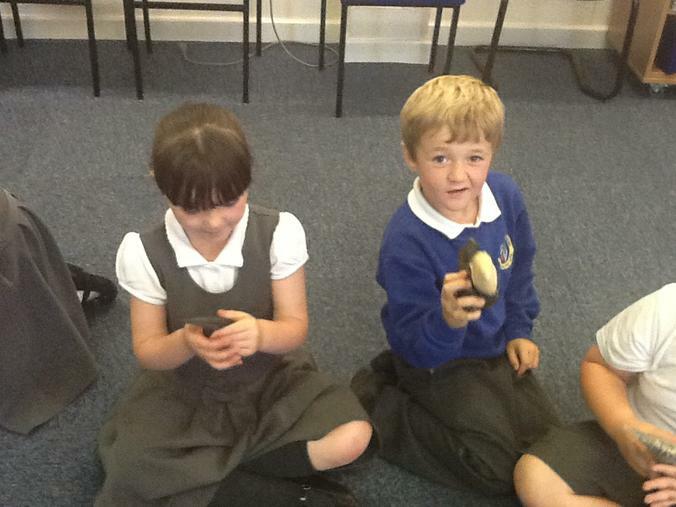 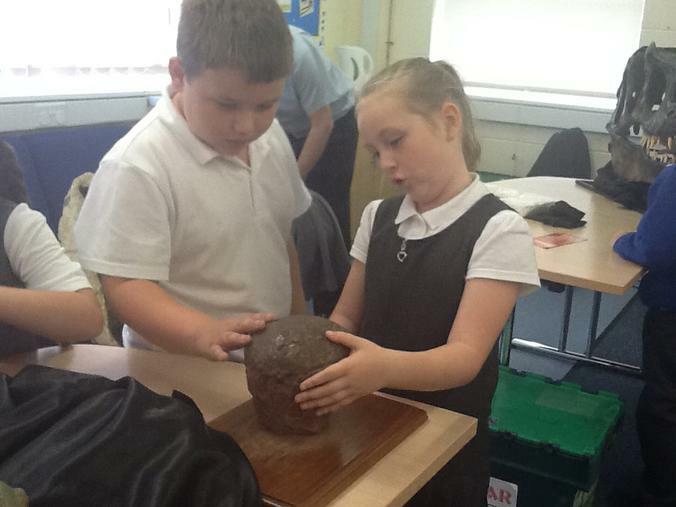 We looked at lots of exciting things including a tyrannosaurus footprint and a real dinosaur leg bone. 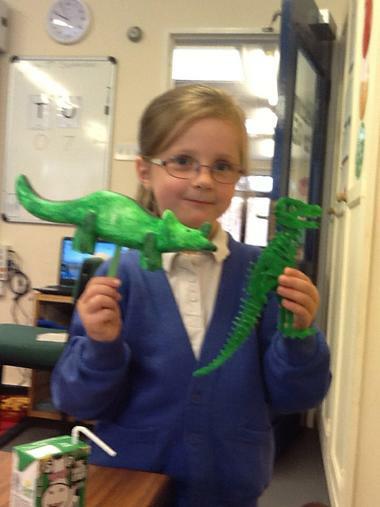 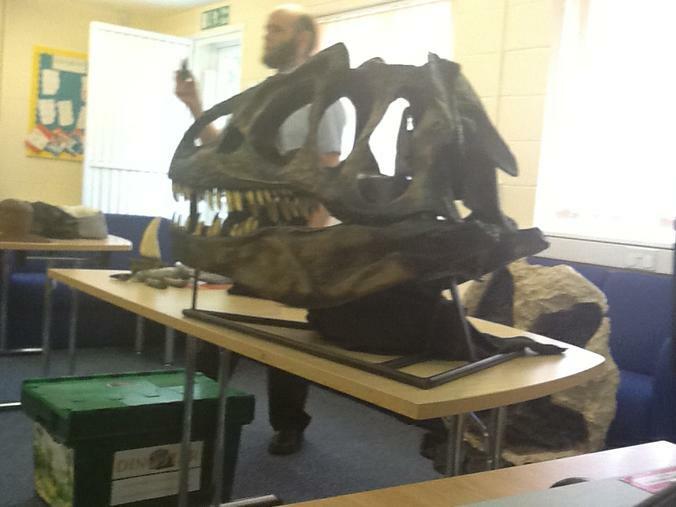 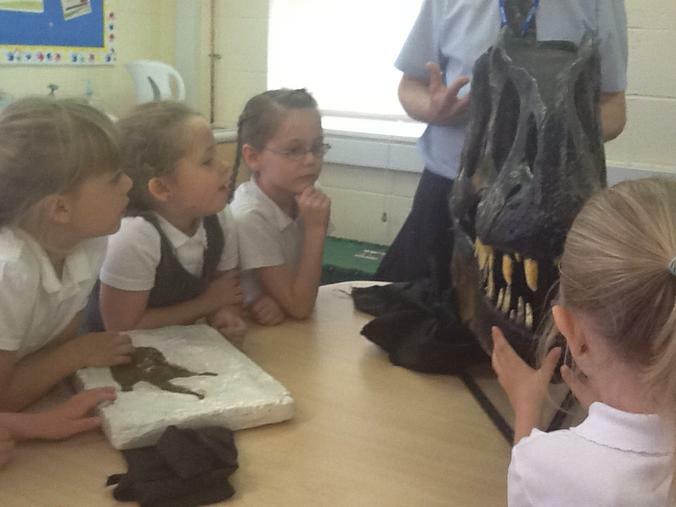 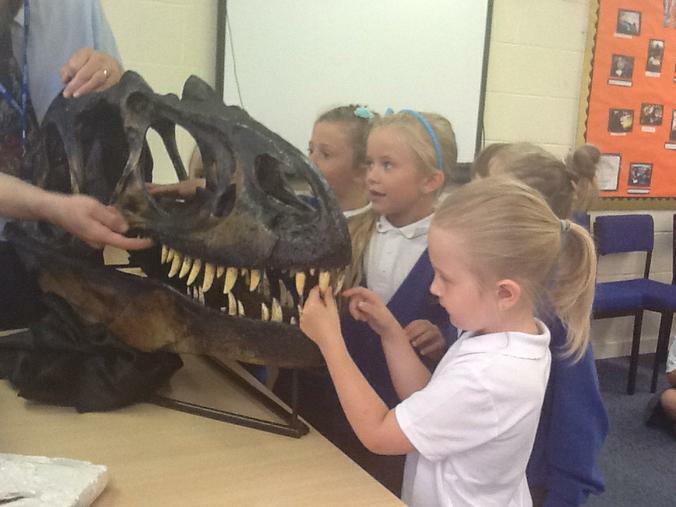 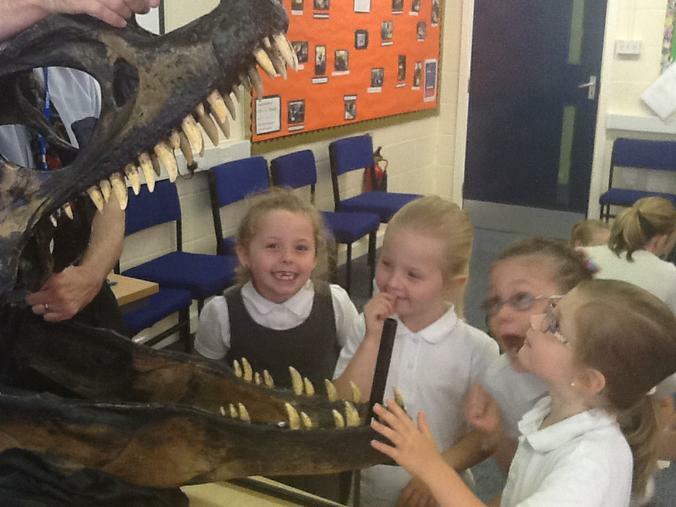 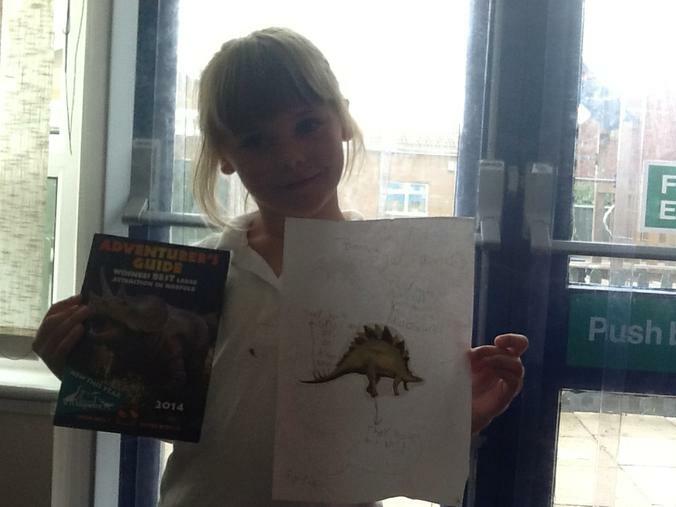 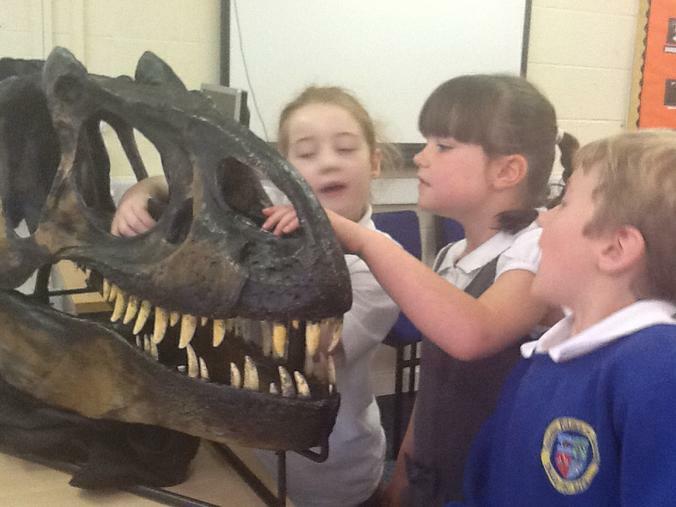 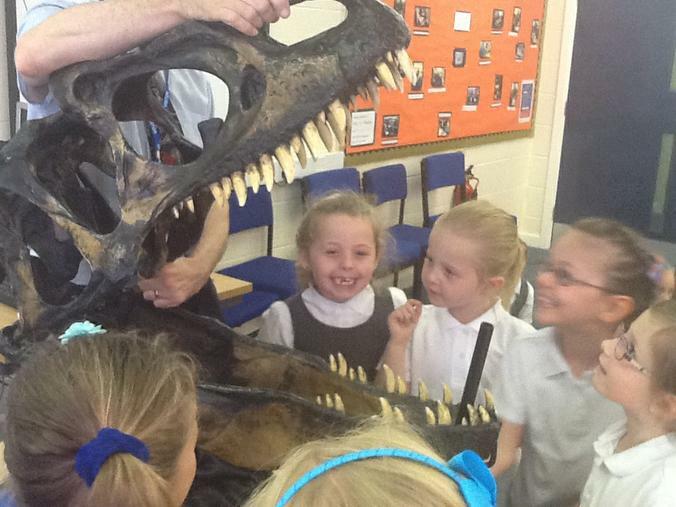 Our favourite was the allosaurus skull!